Just like Moto Z² Play, Moto Z² Force Edition features the latest Moto Experiences including night display that automatically adjusts your screen to warmer tones at night and instant queries in Moto Voice that provide helpful information like the daily weather or calendar updates. Also the front fingerprint reader with one button nav lets you quickly navigate your phone. 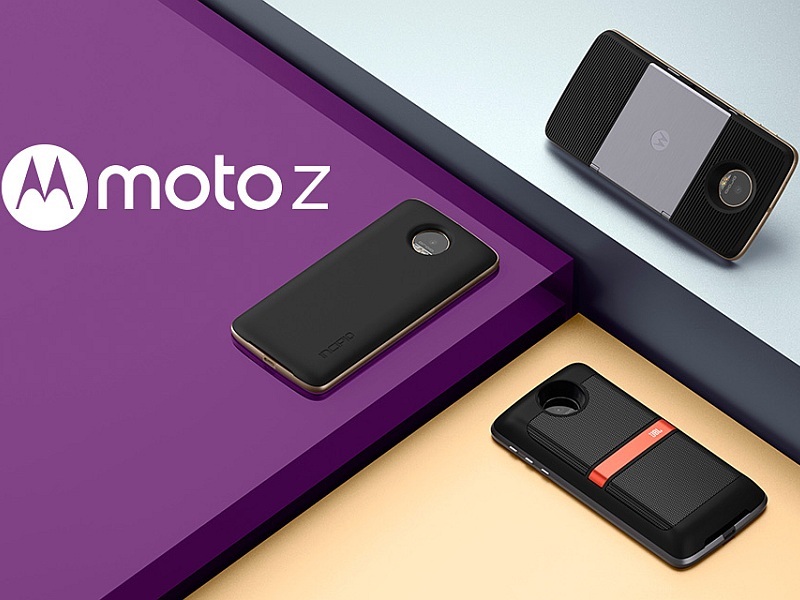 Last month Motorola announced Moto Z² Play and a collection of new Moto Mods, including an on-the-go gaming powerhouse, a splash-proof speaker with extra battery life, a wireless charging shell with style and a Moto Mod offering TurboPower charging in a snap. 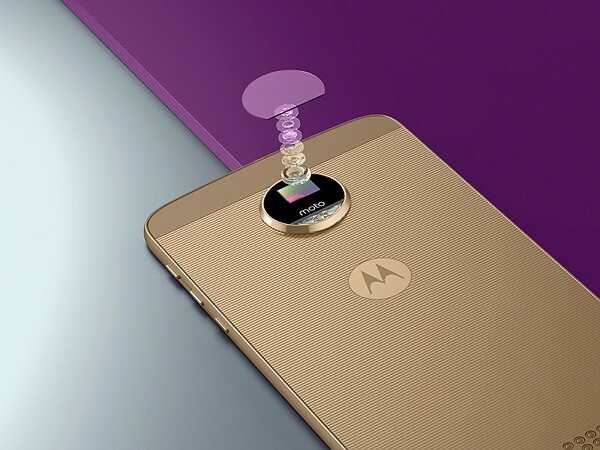 Today they’re introducing their most advanced smartphone ever and a new Moto Mod that lets you capture everything, literally. These devices set the standard for smartphone innovation and allow you to engage in your passions and connect with the world in meaningful, intentional and purposeful ways.